You will be redirected to my page on Youtube. There video description you will find the link to download. You can find the house on the gallery under my origin ID: soulsistesims. Be sure to turn on "custom content" filtering in advanced options. 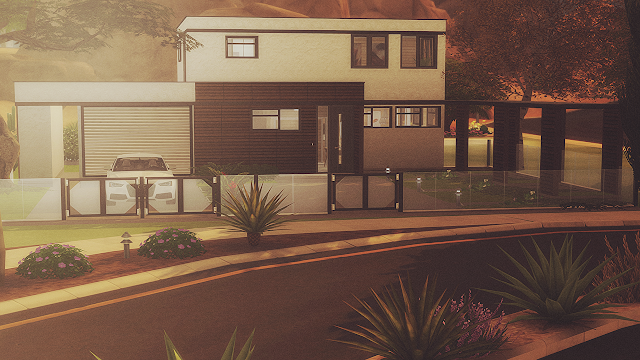 If you don't want to use the gallery, you can download the house from one of the download links below. To install into your game, Extract the archive then navigate to The Sims 4 folder in My Documents. Find the Tray folder and place ALL of the files you extracted from the archive into it. 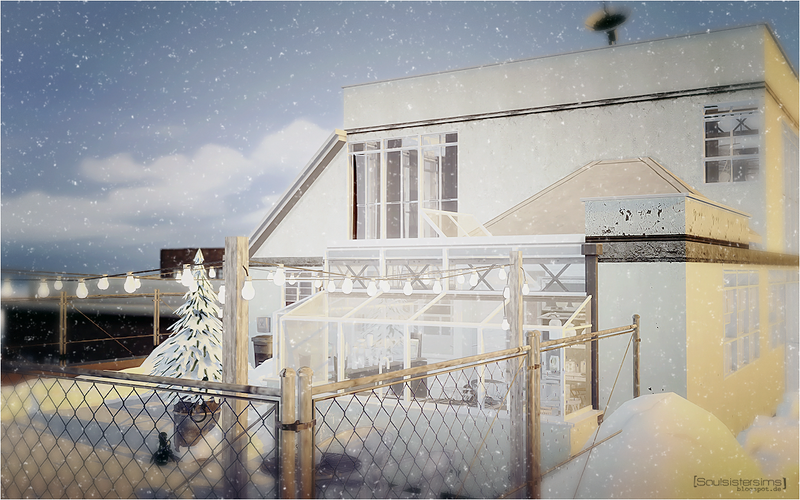 Open your game and find the home in your library, just as if you dl'd it directly from the gallery. Ensure "include custom content" is active in advanced options if lot includes cc. Please subscribe my Channel and hit the bell ,then you will be informed immediately when i have uploaded a new Video. Strangerville - a small home for your Sims. Would you live there with your BFF ?